These 7 tips can help you maximize your garden space and increase your garden’s productivity. 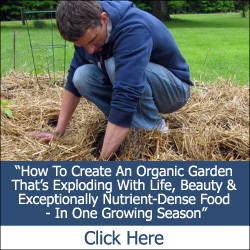 Want to grow a lot of veggies in your organic garden? 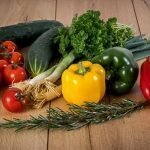 If you’ve heard all the hype about chemical fertilizers being needed to grow good crops, you may be thinking you can’t grow large amounts of vegetables organically, but nothing could be further from the truth. In fact, regular use of chemical, petroleum-based fertilizers is actually a very unsustainable method of growing food. Not only is it using up a limited resource, but you are actually depleting your soil of needed nutrients and beneficial microbes, meaning reduced yields – unless you keep adding more and more fertilizers. Instead, you can build up your soil naturally, and create better and better yields from healthier, heartier plants. It all starts with the soil, as this article reveals…. 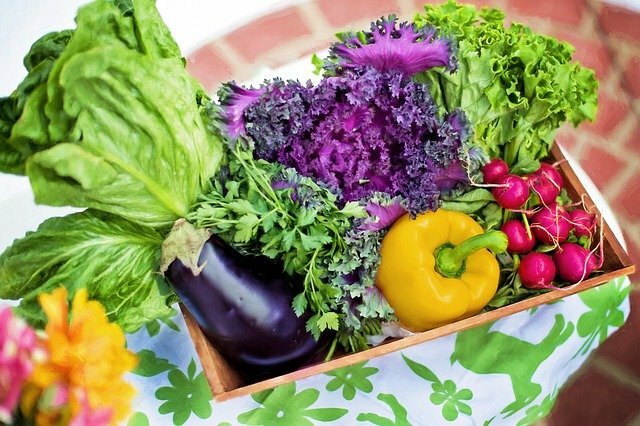 Imagine harvesting nearly half a ton of tasty, beautiful, organically grown vegetables from a 15-by-20-foot plot, 100 pounds of tomatoes from just 100 square feet (a 4-by-25-foot bed), or 20 pounds of carrots from just 24 square feet. Yields like these are easier to achieve than you may think. 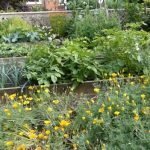 The secret to superproductive gardening is taking the time now to plan strategies that will work for your garden. Here are seven high-yield strategies gleaned from gardeners who have learned to make the most of their garden space. The shape of your beds can make a difference, too. 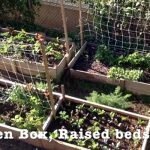 Raised beds are more space-efficient if the tops are gently rounded to form an arc. 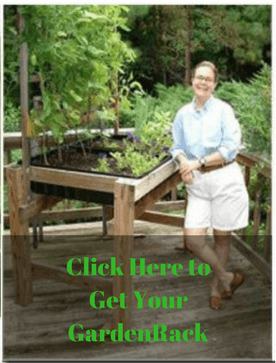 A rounded bed that is 5 feet wide across its base, for instance, will give you a 6-foot-wide arc above it—creating a planting surface that’s a foot wider than that of a flat bed….. 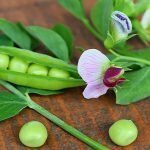 Succession planting allows you to grow more than one crop in a given space over the course of a growing season. 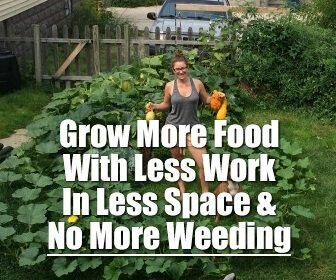 That way, many gardeners are able to harvest three or even four crops from a single area. For instance, an early crop of leaf lettuce can be followed with a fast-maturing corn, and the corn followed by more greens or overwintered garlic—all within a single growing season. 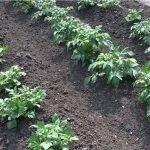 To get those extra weeks of production, you need to keep the air around your plants warm, even when the weather is cold, by using mulches, cloches, row covers, or coldframes. Read the full article at RodalesOrganicLife.com.